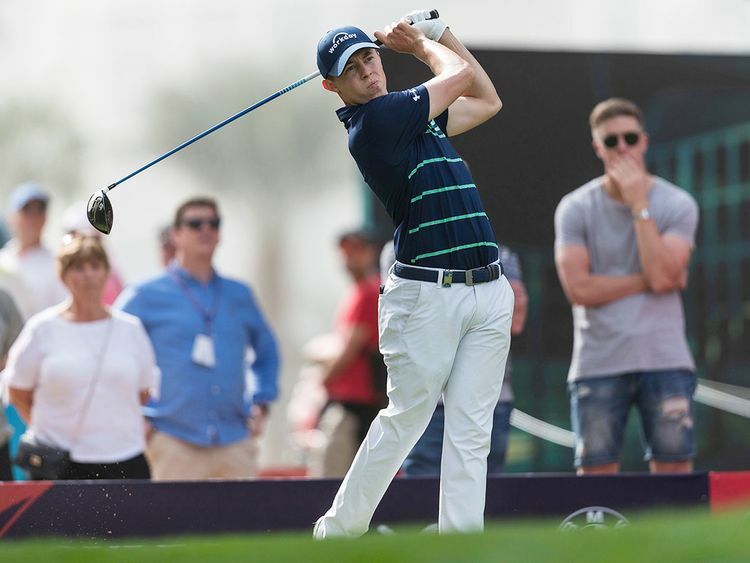 Dubai: England’s Matthew Fitzpatrick would have been pleased to throw down an early marker to his rivals as he birdied five of the last six holes to grab a one-shot lead at the end of the opening day of the Omega Dubai Desert Classic. Fitzpatrick played one of his best rounds on his return to the Emirates Golf Cup’s iconic Majlis Course, closing the day in sensational style to card a seven-under-par 65 for a one-shot lead over a pack of eight payers, among them 2017 champion Sergio Garcia. The Spaniard was joined at 66 by an assortment of players including world No. 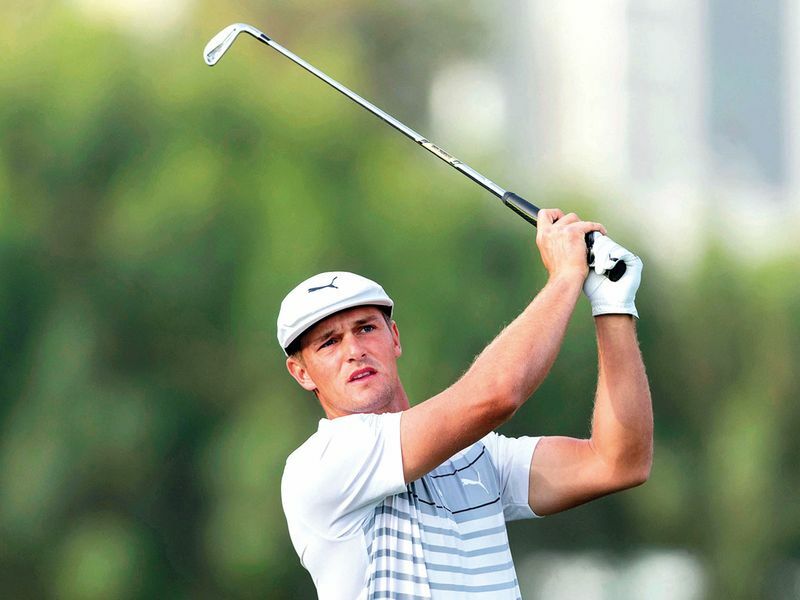 5 Bryson DeChambeau, Frenchmen Matthieu Pavon and Romain Langasque, Thailand’s Thongchai Jaidee, Finland’s Kalle Samooja, Australian Scott Hend and England’s Callum Shinkwin. I just added a bit of extra length to my driver, so it’s given me a few yards to help get on in two on the last because I’ve never been able to do that. Fitzpatrick, a five-time winner on the European Tour, was pleased with his efforts and said of his strong birdie blitz: “It was obviously a great finish to the round. “A couple things that sort of I’ve been doing in the off-season sort of looked to have paid off a little bit, so I just added a bit of extra length to my driver, so it’s given me a few yards to help get on in two on the last because I’ve never been able to do that. Jaidee, a regular at the Dubai Desert Classic, also threatened to end the day top of the leaderboard when he was on eight-under approaching the 18th. However the Thai veteran, now 49, smacked his third shot into the water to sign for a double-bogey. Shinkwin threatened a lower score than his eventual 66, racing to six-under through 12 having only qualified for the event on Monday, but having started on the 10th tee he was level par over his final six holes. “I’ve been here for the last two, three years, so it almost feels like it’s the same,” said the 25-year-old from Watford. “But qualifying, it makes it a little bit more draining. Playing, I think, what, six, seven days on the trot is hard on the body and the mind. DeChambeau, the favourite to win this week, did not drop a shot on his return to the Classic in which he finished 18th as an amateur three years ago. 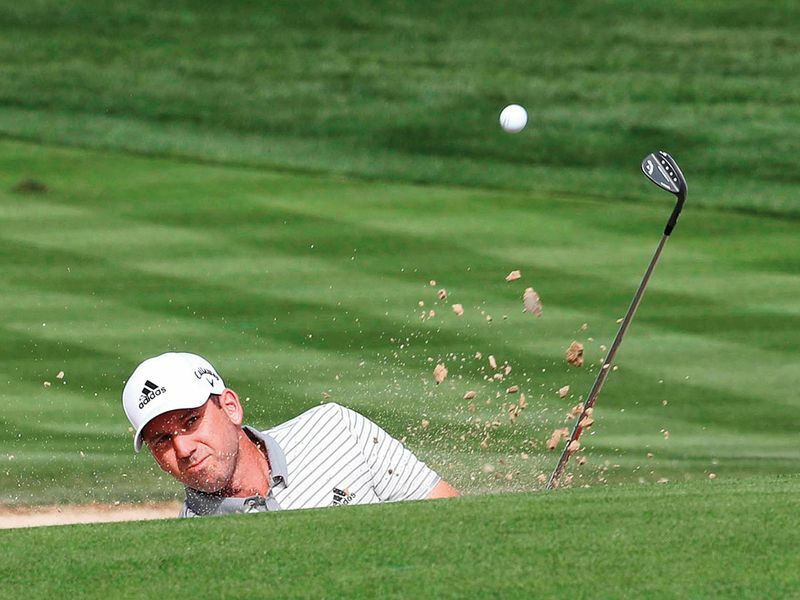 The American, who has won his last five PGA events, is known to be his worst judge and he characteristically commented: “I didn’t feel like I was hitting it my best, anywhere near my best. Defending champion Haotong Li, Lee Westwood, one of the few golfers who has won tournaments on five continents, and Ian Poulter are in a big group of players on five-under going into Friday’s second round, which promises to be a real potboiler.